Fifo’s been bitten by the travel bug! Digging up diamonds in Arkansas, looking for fossils in Kansas, enjoying a delicious bowl of gumbo in Louisiana, and even seeing a Broadway show in New York. America is an exciting place! 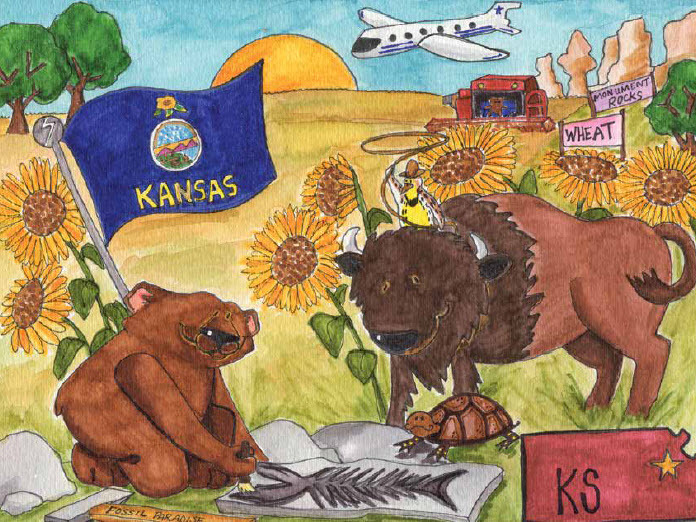 In Fifo’s second book, told in rhyme, Fifo dreams about visiting all 50 states. A colorful reference-like book, Fifo discovers the wonders each state has to offer. 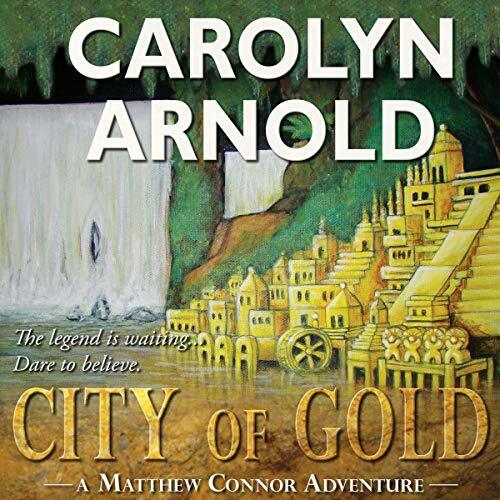 He learns along the way each state s capital, shape, flag, motto, and much, much more. The possibilities are endless! So, come along with Fifo and you ll soon discover the beauty of America one state to another. 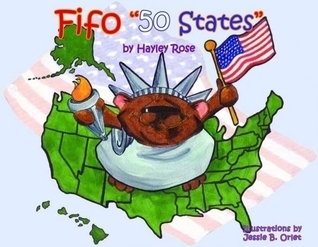 Fifo is a great children’s book that teaches about all 50 states. Each state has two pages, the first gives information about the state such as its flower, tree, and bird and when it became a state, all told in rhyme. The second page is a colorful illustration by Jesse B. Orlet that shows even more information about that state. This is a wonderful learning tool for children to learn about the states. It’s fun and informative at the same time. and I hear it’s just great. I’d like to go there, wouldn’t you? In 2002 she released her first children’s book, Fifo When I Grow Up, followed by the #1 best-sellers, Fifo 50 States in 2010 and The Do’s and Don’ts in 2013. This year her brand plans to expand into music and games, along with the release of two more books Today I Feel Emotion on March 7th and Fifo Musical Animals ABC on November 2nd. Hayley’s children’s books have won numerous literary awards, including the prestigious Mom’s Choice Awards®, KART Kids Book List Award®, Creative Child Magazine’s Preferred Choice® and four Reader’s Favorite International Book Awards®, an honor she shares alongside actor Jim Carrey and author Sheri Fink. In 2012 Hayley was selected as one of “The Top 50 Writers You Should Be Reading” by the AuthorsShow.com. Before writing children’s books, Hayley had been working in entertainment business management for over 15 years, specializing in concert touring. She has worked with many “A list” musicians including Michael Jackson, Rod Stewart and Candlebox just to name a few. Hayley hopes to one day soon release an album of children’s songs. 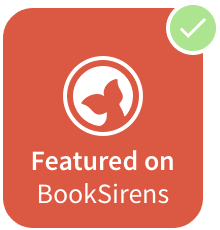 Hayley is currently a member of the Society of Children’s Book Writers and Illustrators, The Greater Los Angeles Writers Society, Independent Book Publishers Association and the Arizona Authors Association. She lives in Scottsdale, Arizona with her dog, Blanche. 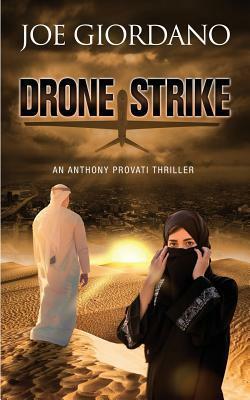 Visit Hayley at booksbyhayleyrose.com or connect on Facebook at facebook.com/booksbyhayleyrose.